Leigh Landis, is our Sweden expert. Leigh's knowledge of Sweden, and of Scandinavia, is invaluable when planning a trip to this famously expensive region. 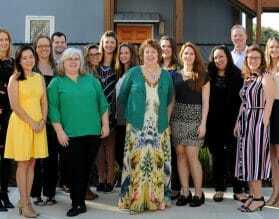 Leigh can maximize your time and utilize the most cost effective methods of travel within the region. 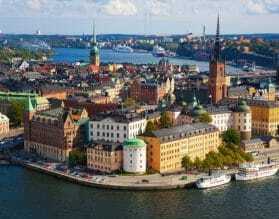 The Kingdom of Sweden is famed around the world for its high quality of life and standard of living. This can also be enjoyed by all visitors, even on a short visit! 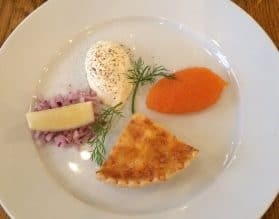 There is a lot of choice on the Swedish smorgasbord – take your pick from fairy-tale castles like Drottingholm, the ABBA museum, thickly forested island landscapes, or simple sit back and relax and enjoy a fika (a moment of bread breaking/coffee sipping/merry making/cozy couching all rolled together that is uniquely Swedish). There’s more to Swedish design than IKEA and H&M – Swedish fashion brands rule the roost in trendy Stockholm. Artistic blown glass is another Swedish stand-by. Gastronomy has its own motifs and an icy shot of Vodka is never far away. Culinary delights like the meatball in traditional kitchens make room for exquisite seafood at edgy, upmarket establishments. From Ingmar Bergman to Pippi Longstocking and in recent times The Girl with the Dragon Tattoo, the Swedish perspective has always been prominent in pop-culture through the ages. Peel back the many layers of Sweden with Exeter International and get closely acquainted with this fascinating country. 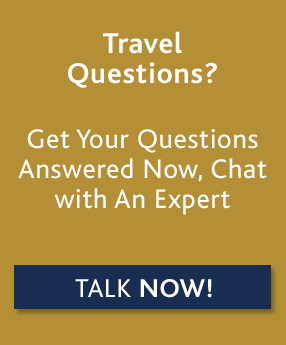 For custom luxury travel and tours to Sweden, please contact one of our travel experts, or read on below for more information about where to go and when, along with our Insider's Guide. 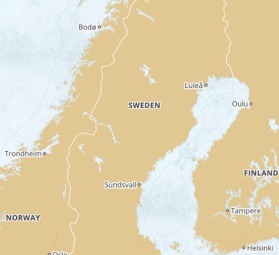 The Scandinavian climate is colder than continental Europe. 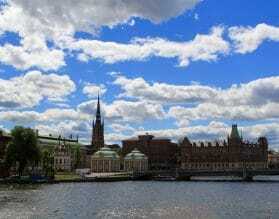 The best time to visit Sweden for fine weather is May to September. 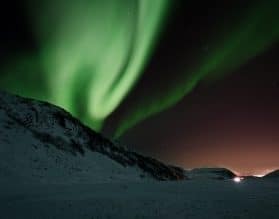 If you want to see the Northern lights or enjoy Swedish Lapland activities, then of course winter a perfect time to travel to Sweden and stay in the atmospheric Ice Hotel. 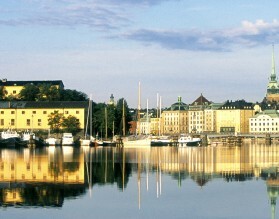 Built on 14 islands where Lake Malaren flows in to the Baltic Sea, Stockholm has much to offer, whatever your interests. 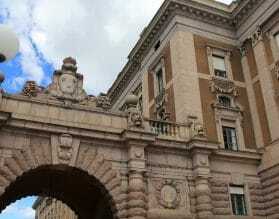 Gamla Stan, the charming old town, is home to the Royal Palace with its extraordinary armory. Charming boutiques and restaurants line the cobbled streets. For some real local flavor, we highly recommend an afternoon in Södermalm (voted Europe’s coolest neighborhood by Vogue) meandering around the galleries, vintage stores and the ‘Sofo’ area. Take a day trip to the Versailles of the North, the UNESCO Drottningholm Palace. The Palace has been home of the Swedish Royal Family since the 17th century and its wing continues to be their residence to this day! Our team of travel experts can customize a unique program for you for travel in Sweden based on your exact preferences and interests. Before you embark your Baltic cruise, spend a few days in Stockholm, a wonderful place to visit before or after any cruise. A three night stay at one of the city’s luxury hotels may be the perfect start or end to your cruise experience. 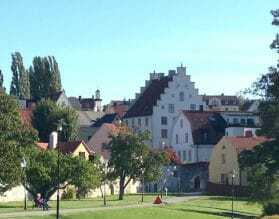 If you are on a Baltic cruise and in port in Stockholm, we can arrange a private shore excursion with your own Exeter hand-picked private guide. Our private shore excursions ensure that you’ll receive not only the best experience possible, but personalized service throughout, allowing you to maximize your time in port. Enjoy the freedom of driving yourself ? Sweden is perfect for self-drive. Our self-drive programs allow you to do just that with the help of a pre-programmed GPS delivered to you before you leave home and with the services of our 24 hour local staff. We can craft the perfect self-drive itinerary to fit your taste, pace and budget. Let us introduce you to the essentials of each city and give you suggestions of what to do on your own. Just plug in your Exeter pre-programmed GPS and let your adventure begin! 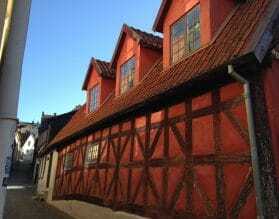 Norway and Denmark are both easily accessible from Stockholm and will make your Scandinavian travels complete. The capital cities offer different perspectives of big city life. The countryside of Norway offers breathtaking scenery and rustic country hotels.